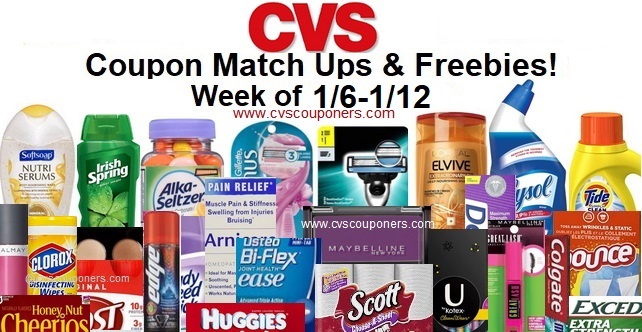 Here is your weekly CVS Coupon Matchup Deals 1/6/19-1/12/19 CVS Couponers. 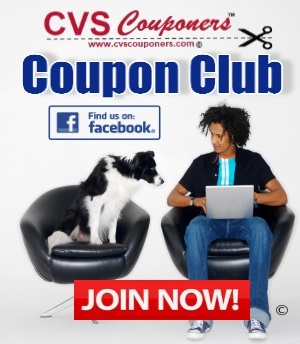 Check out All the CVS Coupon deals this starting 1/6/19-1/12/19. 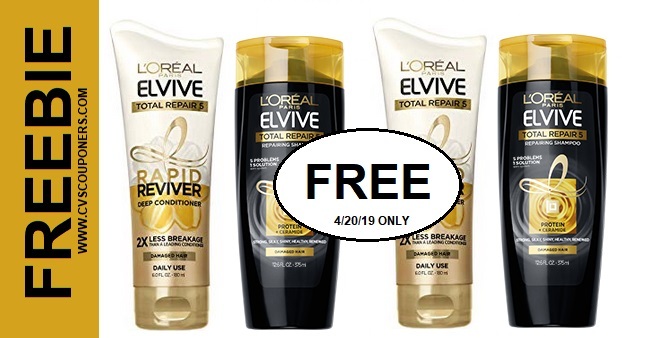 We go some HOT Money Makers and freebies and Extrabuck deals for you. Print your Coupons now. Garnier SkinActive Clean + Refreshing Remover Cleansing Towelettes 25 ct. – $6.99 ea. Physicians Formula Eye Makeup Remover Lotion 2 oz. – $5.49 ea. Children’s Advil 24 ct. or liquid 4 oz. Ice Breakers Ice Cubes gum 40 ct.
Gold Emblem coffee 12 oz or single serve cups 12 ct.